CAMP FULL - SVCC wlll not be accepting new sign-ups. 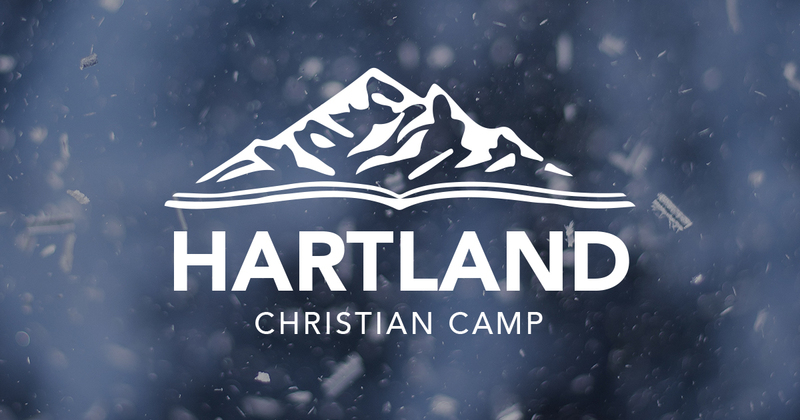 Hartland Christian Camp is located in Badger, Ca. Students will get to spend a weekend detached from technology and focus on their relationship with their Savior and their fellow students. Camp cost is $230; $50 nonrefundable deposit required.